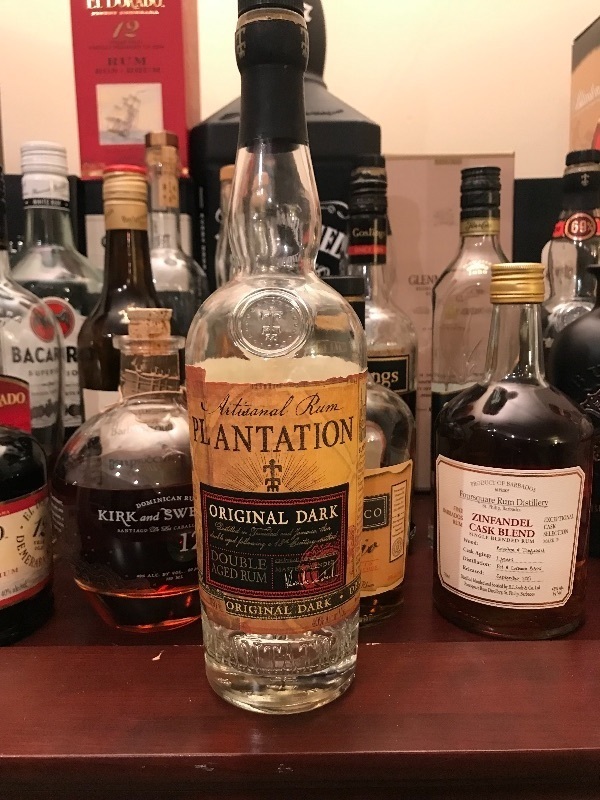 Have you found an online vendor selling Plantation Original Dark Double Aged? 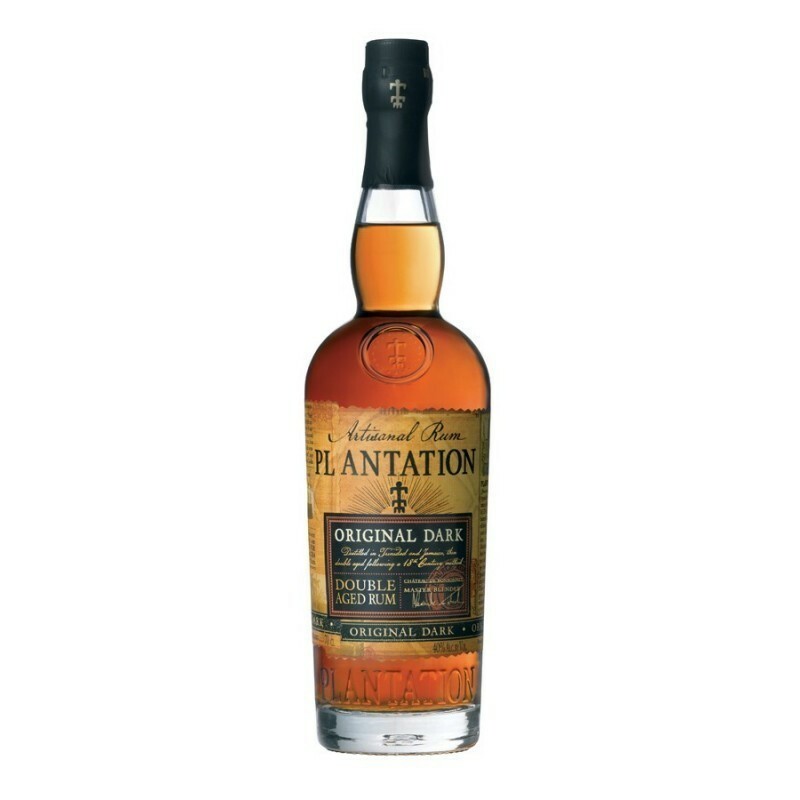 If you're familiar with Plantation, you know what your getting here: an exceptionally blended and carefully aged rum, with some tropical aging and an ex-Cognac barrel finish with some "dosage", beautifully bottled and brought to market at an impressive value. Though there's little in common, I like to think of this bottle as "OFTD, Jr." It's a blend from Trinidad and Jamaica (vs. OFTD's Jamaica, Guyana, and Barbados), has been brought down to a friendly 40% (vs. 69%), and dosed with a liberal amount of sugar (OFTD not so much). But beyond that, the flavor profiles are strikingly similar—both are warm and spicy, with no hint of cheap alcohol aroma. Like all Plantation rums (even their "bar classics"), it's rather delicious on its own—especially if you don't mind sweet. This is a fine rum to stock your bar with, and mix drinks in large quantities for your friends. It's not for subtlety or showing off, but it will deliver in spades against any other rum in its price bracket. Highly recommended. This is my absolute favorit rum for a Dark'n'Stormy. This! Is! Awesome!! This is standard procedure done really really well! Strong aroma loaded with tropical fruits and brown-sweetness (toffee, caramel, you know.) Brown-sweet takes over in the mouth with molasses coming out, but still rounded out by those fruits and a little spice joining in the fun. Finish is just a nice warm tickle as the goodness fades. And to top it off, its $25 a liter. Best value there is. Period! Beautiful aromas of prunes and nuts. On the sweeter side, gorgeous colour. $30CAD at SAQ. Decent legs, could be better. Better than Plantation Grande Reserve for $28 at LCBO due to its complexity. A better mixer rather than a sipper. But you already knew that, didn't you? Rich caramel and baking spice... is it sweetened with added sugar??? Regardless, it stands out in most any mix calling for a dark. Recommended. Schönes sattes dunkles Bernstein im Glas. In der Nase breitet sich zuerst eine schwere Süsse aus, gefolgt von Karamell-, Bananen- und Holzdüften. Im Gaumen, süsses Karamell mit kandierten tropischen Früchten und getoastetem Holz. Auch Aromen der dunklen Macht sind zu entdecken. Im Abgang fast etwas klebrig, Karamell und Früchte. Ein Rum für jede Bar, zum mixen super, zum pur trinken ok.
Beautiful rich dark amber in the glass. First a heavy sweetness spreads in the nose, followed by caramel, banana and wood fragrances. On the palate, sweet caramel with candied tropical fruits and toasted wood. There are also flavors of the dark force to discover. In the finish almost a bit sticky, caramel and fruits. A rum for every bar, to mix super, to sip ok. I like this rum for only $18.99 (Total Wines & More, 2017 price). Smells and tastes of charred oak, spice, caramel, and maybe a hint of cognac. Not sweet. Decent, though I prefer slightly sweeter rums. Nice bronze color. On the nose are notes of exotic fruits with banana and spices with a light smoky side. In the mouth, it is very sweet, not very long. An excellent rum for cocktails. Un rhum simple mais pas inintéressant. 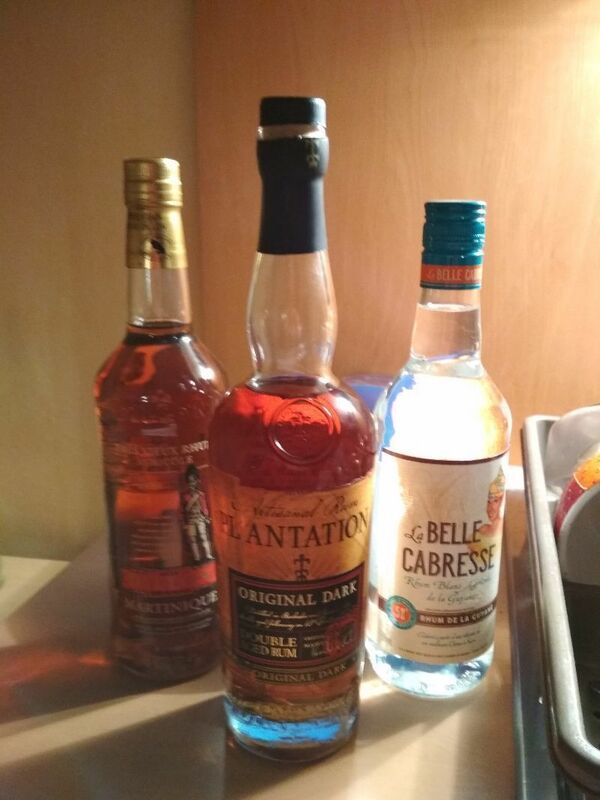 Finition en 2 fûts différents bourbon puis cognac. This rum is distinct yet unassuming. It has a dark rum taste that is all its own and it simply bumps just about any cocktail in the right direction. A bit boozy to sip but throw in a couple of cubes and it is surprisingly crispy and satisfying. Maybe better in this role than most Anejos. If you mix rum drinks few take care of business this well for the money. This is what I recommend to people to break away from spiced rum and cokes. Assemblage de rhums de mélasse de la Barbade (léger) et de Jamaïque (aromatique), ce rhum titre 40°. Design : Jolie bouteille avec une étiquette qui évoque les vieilles cartes marines. Le rhum a une couleur ambre foncé. Dégustation : arômes et lourdeur du rhum jamaïcain suivis par des nuances plus légères des rhums de la Barbade, avec une bonne dose de caramel et de fumé, le résultat est surprenant mais agréable. Finale : longue, arrière goût de réglisse qui colle au palais. 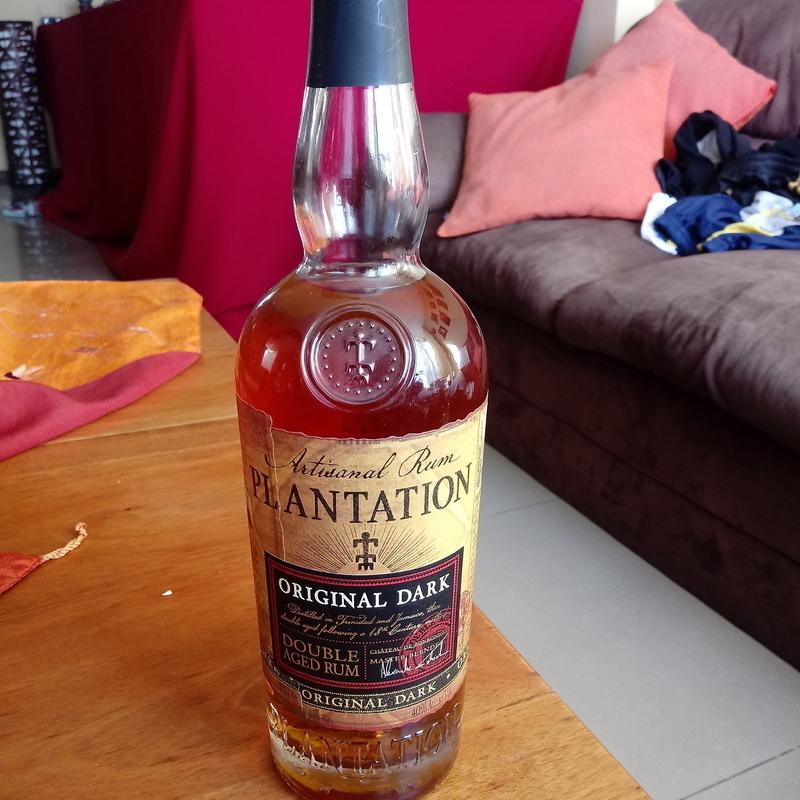 Ce 1er essai avec un rhum 'plantation' est très agréable, si c'était une bière, ce serait une stout ou une guiness. I agree with the most of the positive reviews about the sweet and complex character but the vanilla end feels very-very artificial in this rum and it makes it undrinkable for me. It little quantitites this is manageable, but in mixes it makes me sick. On the other hand the 3-star “white” is a monster. Very smooth and delicate with good tones of dark rum. I've had it's big brother, the over proof, and didn't know exactly what to expect. When I tried it, I was pleasantly surprised. The nose is nice, light, and fruity. The taste is sweet, slightly oaky, and no burn. For a low cost, this will be a for sure for my bar. Really liked this rum for the price as I wasn’t expecting much. Guter Duft und passt hervorragend zu Drinks. Ergibt einen sehr feinen Grog. Es un ron muy pesado, que quema, pero también agradable sabor a piña y madera. No es precisamente un ron para novatos. 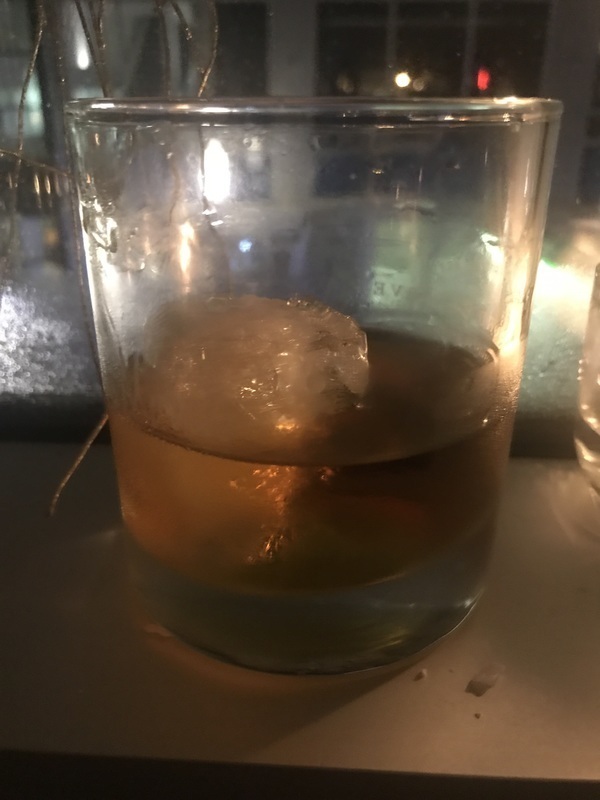 My daughter took me to a new rum bar in Tacoma, the Devil's Reef. It's owned by the same people that brought Tacoma the Cabana Rum Bar. Sadly, they brought over a mere 20 of the 280 bottles from the Cabana. They had introduced me to Ron Cartavio XO which I love, but at $80+ a bottle, I had to find a much more reasonable regular quaff. 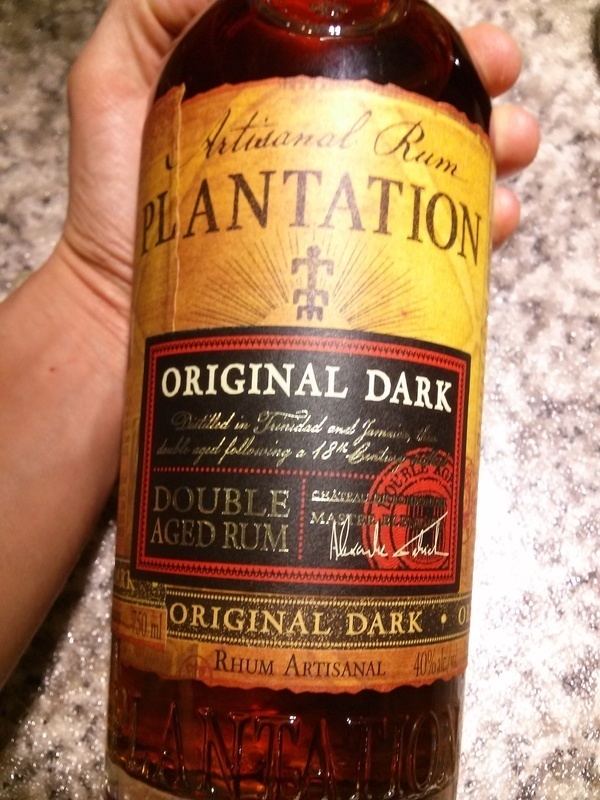 I had a flight of several rum samples, but one that surprised me was the Plantation Original Dark double aged. It has a beautiful nose, strong of molasses and burnt sugar. The alcohol burn was minimal, and had a really nice mouth feel. And, at $20, it's a great all around rum. I must admit, I enjoy a sweeter rum that has the flavor of caramel, toffee, brown sugar and molasses. This one hits all the notes I look for, and at a price that is surprisingly inexpensive. Purchased a bottle for £22 from whisky exchange. It's a good well balanced mixing rum from plantation touches of tropical fruit and oak complete the flavour.